Business seems to be picking up and that is great news! December was tough so I’m very happy that January has seen lots of improvement! I haven’t been able to work my normal shift for the last few weeks because of various other commitments, and I miss it. I love being in the store and talking to the customers. I did get to work for an hour or so yesterday and two really nice families came in. There was an adult family that all got soft serve and said that they come often. I asked if they were vegan and they said that they were not, just loved the taste of our yogurt. I think that is so cool! The second family asked me if I was going to have more locations and how we make the product. They were very encouraging and really wished the best for me and Yoga-urt. I also asked them if they were vegan, and they were not either, just like to eat healthy. 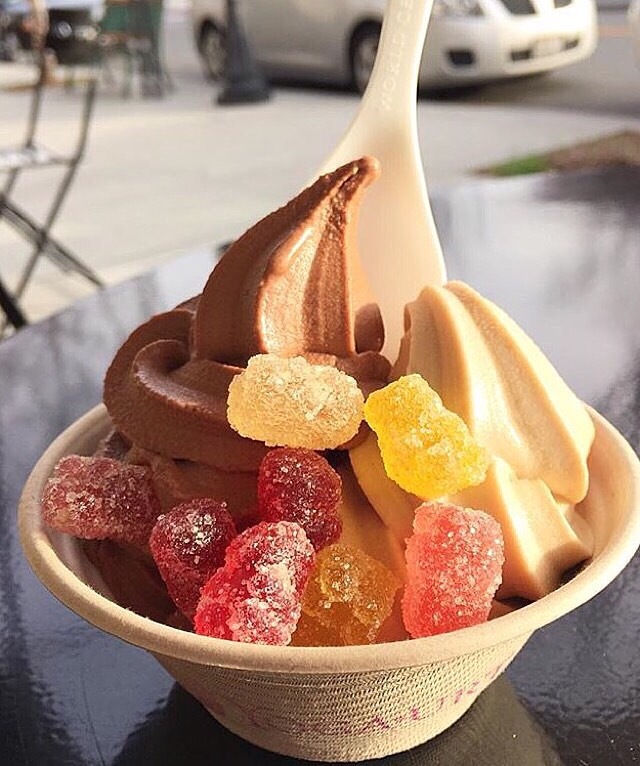 That’s the magic of Yoga-urt. Whether you’re vegan or not, it’s just good. 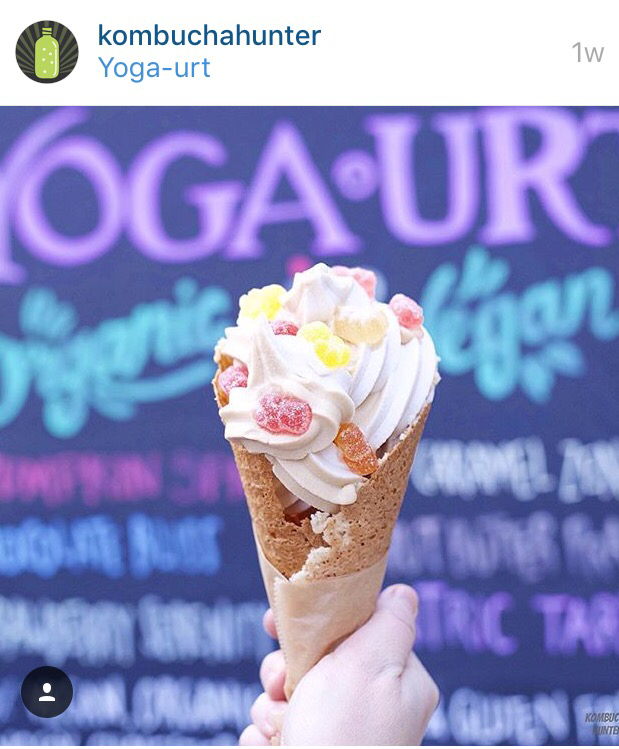 It makes me so happy that Yoga-urt is embraced by so many people. I still hear stories all of the time about people driving from long distances. So grateful! It’s hard to believe what has evolved over this 5 year journey, but at the same time, I can believe it. I always knew Yoga-urt was special. It’s so nice to have others see that too!